We believe that Jr. High and High School is the time to introduce our students to regular church services on Sunday mornings at 9:30am. We also believe that creating a service designed for them at their stage of life is vital for their spiritual growth, so we invite any student to our 11am Bible classes. These classes are created with them in mind, to engage them in applying Biblical truths to their everyday situations. We are passionate about students spiritual development! 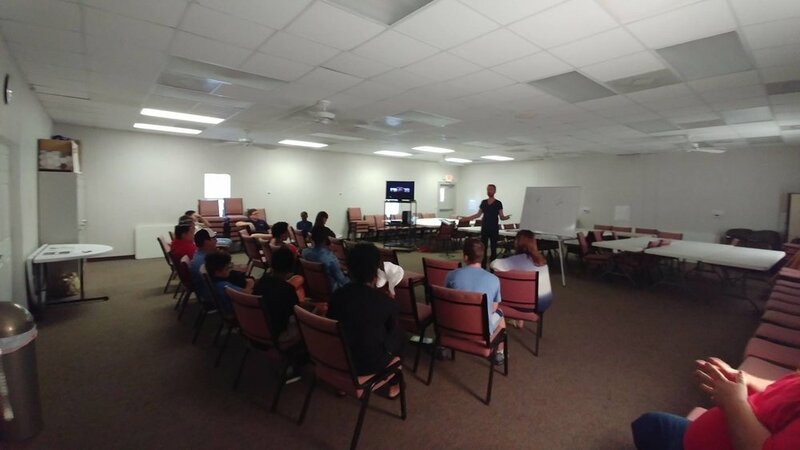 Anchor Students meets every Wednesday from 6 to 7:30pm to do just that, spend time in community, focusing on fun, and having intentional conversations about topics relevant to them in their world. Throughout the year Anchor Students celebrates fun with events like camping, beach trips, theme parks, summer conferences with CIY Move(high school) and Believe(jr. high) and more! Check out our Summer 18' Student Calendar below for more details! Volunteers who are willing to get to know and invest in the students is what makes the student ministry work. If you're looking for an opportunity to serve, be a part of an amazing team, and help a student discover what it's like to follow God, you can apply below.